Sarah Krivel, founder of Kleriti Business Solutions, is a business freedom expert. For more than a decade, she has steered people toward clarity and unprecedented levels of success. 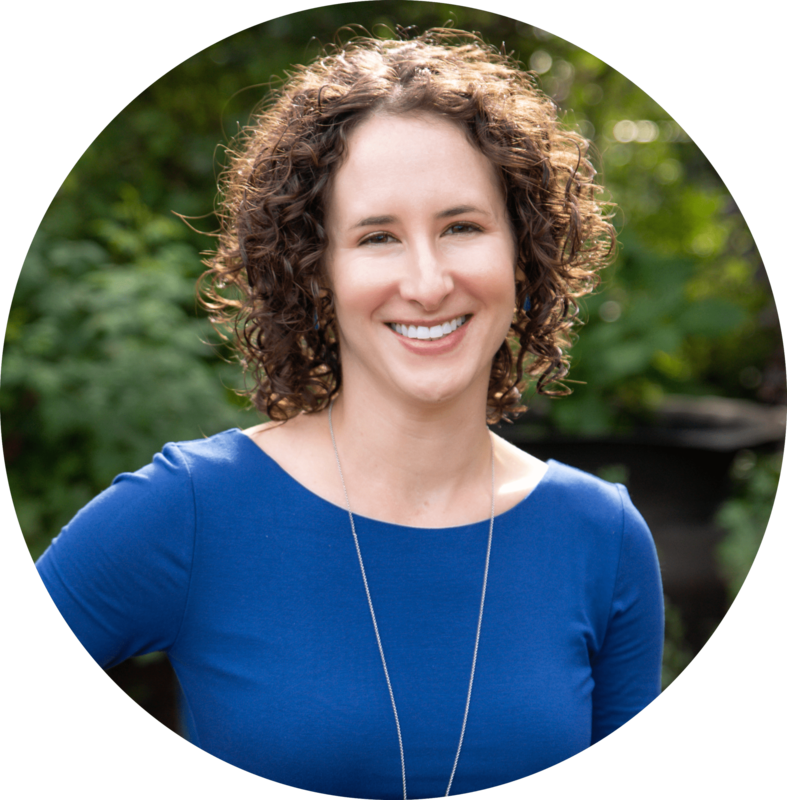 Sarah connects the dots, reframes ideas in unique ways and guides business owners to overcome obstacles. She helps clients realize the success they’ve always imagined and achieve the freedom they’ve dreamed of. While working in Marketing and Operations for Fortune 500 companies, Sarah oversaw systems design, process development, new program implementation and change management. Sarah led her teams to achieve enormous goals by implementing efficient processes and providing leadership that cultivated seamless teamwork. She knew this value had to be shared with business owners who didn’t have a stock symbol on the NASDAQ exchange, and left the corporate world to bring these lessons to the people who still inspire her today — entrepreneurs. In addition to her impactful work with service-based companies, Sarah Krivel is a sought-after speaker. She provides valuable business growth and scalability insights, as well as actionable tools, through interactive keynotes and breakout sessions. As a world traveler, yogi, dirt bike rider and rock climber, Sarah makes a consistent effort to pursue passions outside of work, living in alignment with what she teaches. 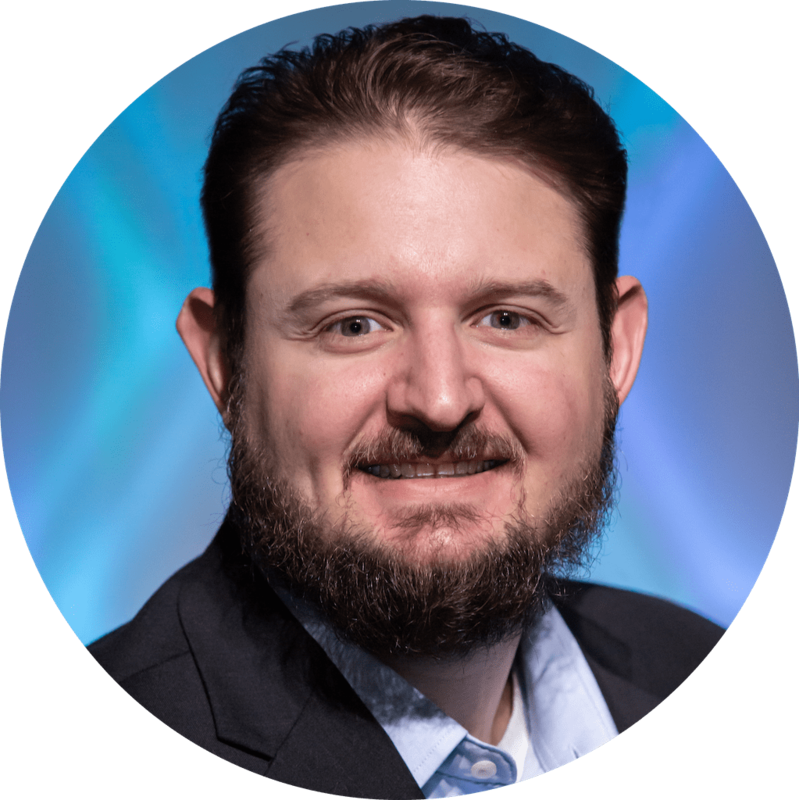 Aaron Carter is a highly accomplished senior executive, consultant and military veteran who brings over 15 years of success across a number of industries to Kleriti Business Solutions. Leveraging extensive experience in strategic planning and program/project management, he is skilled in partnering with businesses to drive operational efficiency, process improvement, automation and change management. His broad areas of expertise include leadership development, P&L management, operations management, technology innovation, performance management, productivity enhancement, project engineering and training. Aaron is an active, certified Project Management Professional (PMP)® and is trained in Lean and Six Sigma methodologies. As a woodworker, white water rafter and connoisseur of diverse cuisines, Aaron builds each day with an emphasis on established principles and continuous improvement.